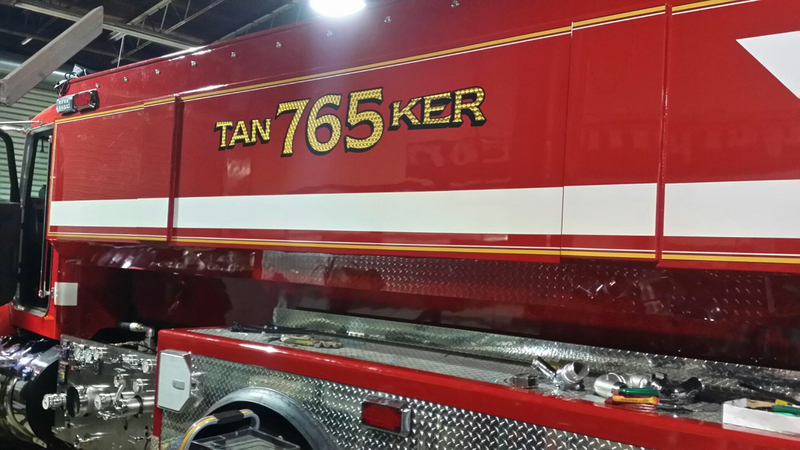 Through the hard work of the Union VFD members and support from our Board of Directors, Union VFD has imporved our ISO Rating to a Class 5. News release from OSFM is attached. 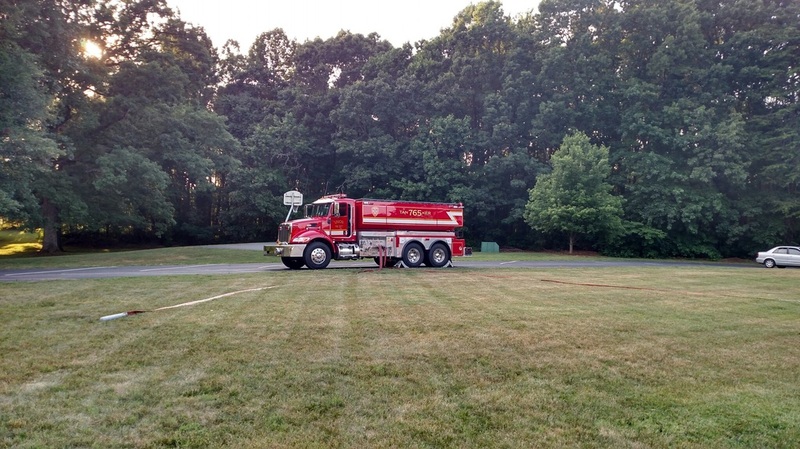 Tanker 765 ready to cool off some kids at Union Lutheran Church VBS! 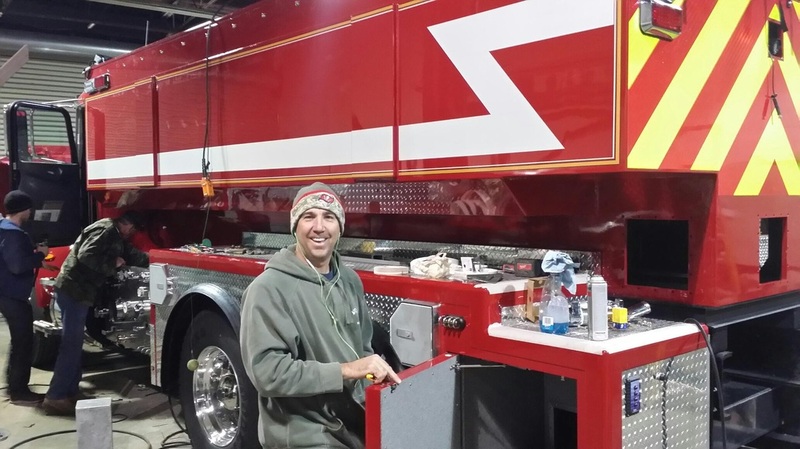 The New Tanker is HERE!!! 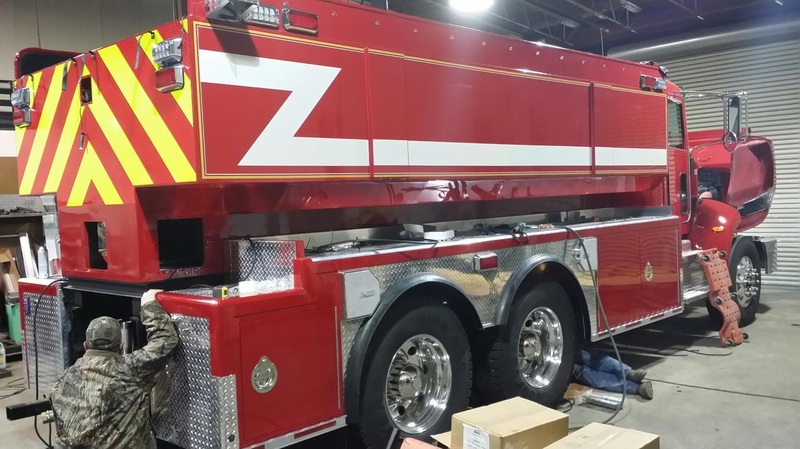 The new tanker has made it home, going into service and coming to a fire near you soon! 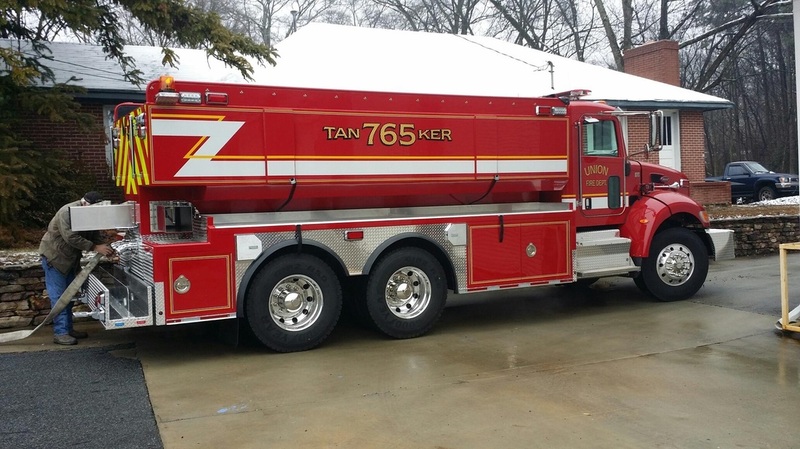 Union Fire Department is getting a new tanker to replace our current Tanker 765. This purchase is made possible by a grant from the OSFM. 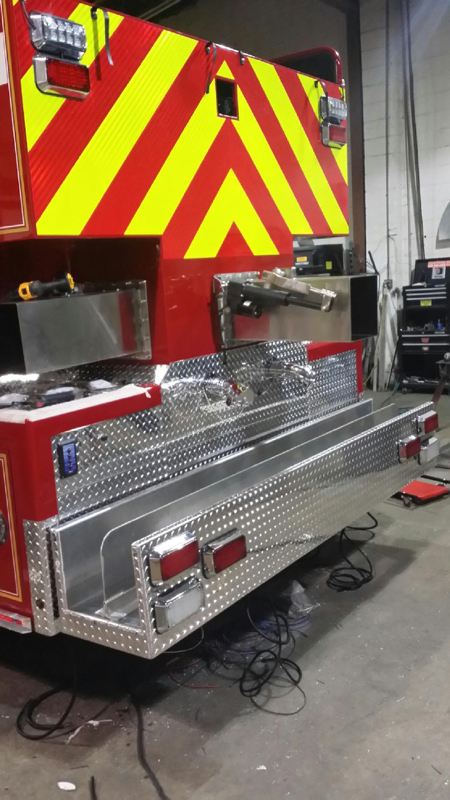 Here are the latest pictures provided by Freedom Fire Equipment the truck manufacturer.